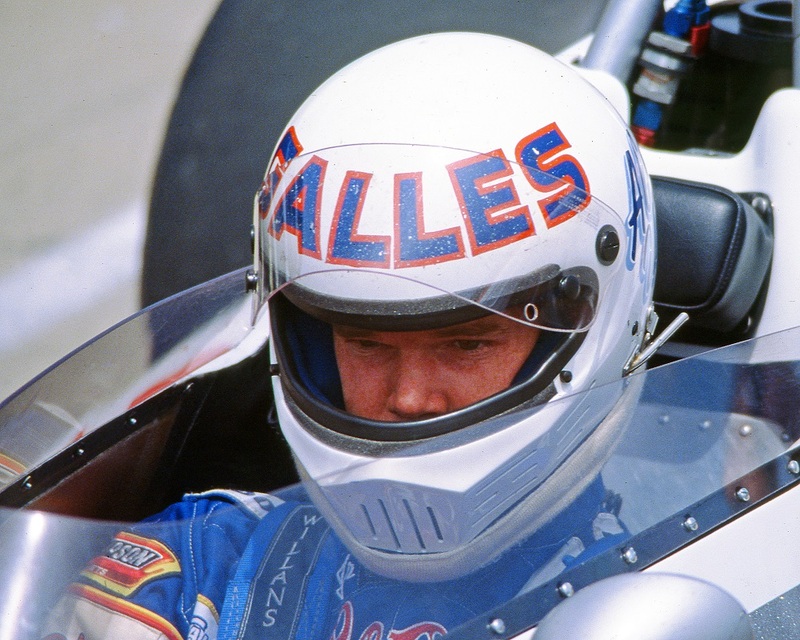 One of the most iconic families in the history of auto racing will be honored with a once-in-a-lifetime exhibit as the Indianapolis Motor Speedway Museum presents “The Amazing Unsers: From Albuquerque to Indianapolis,” opening April 9. 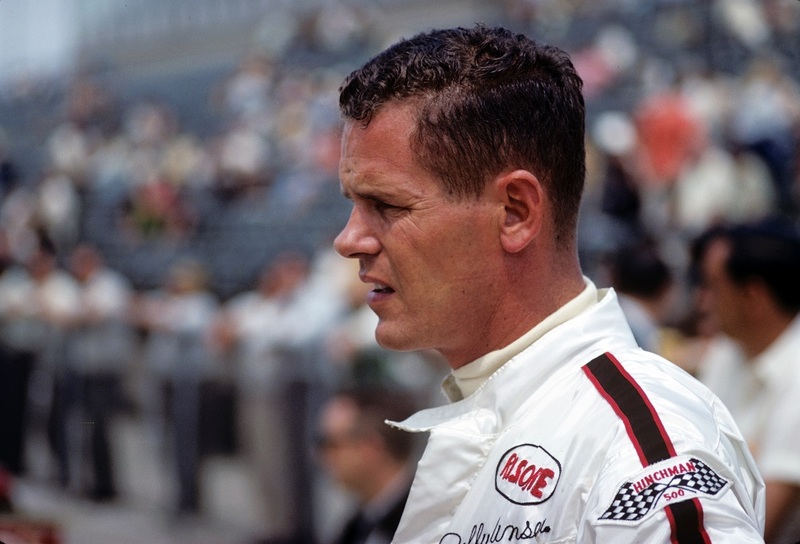 Twenty-five cars that the Unser family drove in competition will be on display, including eight of the nine that took them to victory in the Indianapolis 500, starting with the Rislone Eagle that powered Bobby Unser to victory 50 years ago this May. “It’s really nice of the Indianapolis Motor Speedway Museum to honor the Unser family. 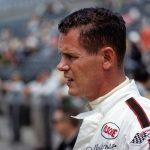 To showcase all the Unsers at a track where so many great names have raced is very special for us,” said Bobby Unser, three-time Indianapolis 500 winner. 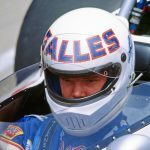 In addition to several of the IndyCars made famous by the Unsers, many incredible machines representing their career in USAC, road racing and NASCAR will be on display, some for the first time. Visitors will also see rare memorabilia from the drivers, and can take an audio tour of some of the cars and trophies hosted by Al Unser, Al Unser Jr., Bobby Unser, Parnelli Jones and Roger Penske. “The Amazing Unsers: From Albuquerque to Indianapolis” runs through October 28. Admission is $10.00 for adults, $5.00 for children 6-15, with no charge for children under the age of 6. Indianapolis Motor Speedway Museum members enjoy free admission.